Customers are reporting that the 3G network has also had some intermittent problems, so that portion of the carrier’s tweet may not be as accurate as it appears. This is yet another in long line of outages for the company, with two of them happening in December of last year. 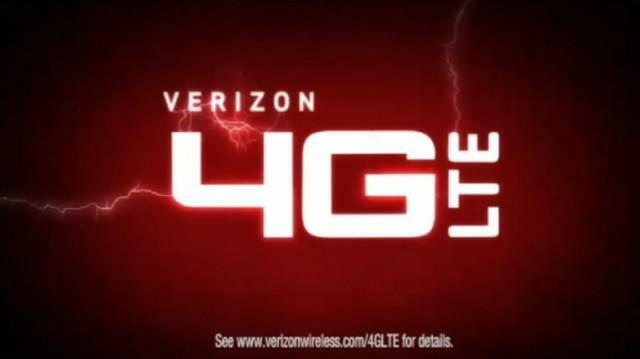 Verizon offered an explanation after the issues were resolved that it had to do with some faulty hardware, but they assured customers that all of it had been replaced. No reason for this outage has been given as of yet. Update: We have confirmed that we are not receiving Verizon LTE service at the TechnoBuffalo offices in Southern California. Update 2: Service has returned in our office, but no word yet from Verizon on the national front. Update 3: Verizon has tweeted that service has been restored, but no explanation as of yet as to what caused this latest outage.